This features a Beastie Boys-style rap as it tries to parody early attempts at combining rap and rock. Green Jelly was a novelty Rap/Rock outfit, and this was their only hit. 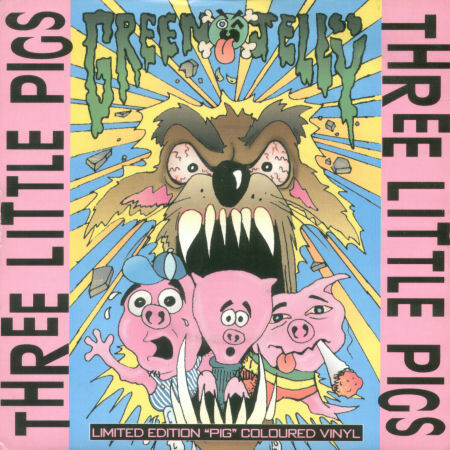 The group was called Green Jello when this was first released, the name chosen to reflect both the hate the band had for that flavor and the sound they made. They had to change it to Green Jelly after General Foods, the owner of the Jello brand, demanded a name change. The video was directed by Fred Stuhr, who also worked with Tool. He died in a car accident in 1997.